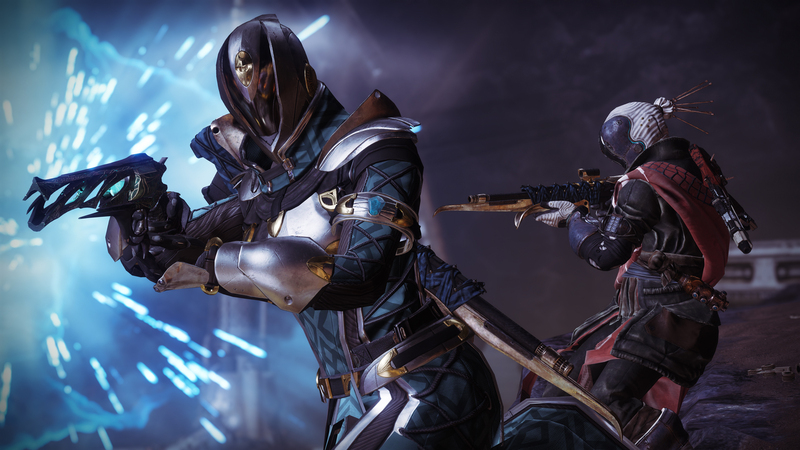 Destiny 2 expands in a big way on Sept. 4 with its Forsaken DLC, bringing about a bunch of quality of life changes on top of a new campaign and thousands of new pieces of gear to collect. It's definitely a piece of DLC that you might want to pre-order. Sadly, there aren't any real "deals" on Forsaken because it's a digital product. Amazon's 20 percent off for Prime users does not apply to digital items, so you'll need to pay the full price no matter which edition you choose. There are three different editions of Forsaken to purchase, so let's take a look at all of them. The default edition of Forsaken gets you just the expansion. The DLC offers new story missions, Adventures, destinations, activities, and more. The two new destinations are called The Tangled Shore and The Dreaming City, the latter of which will be home to the new Raid. 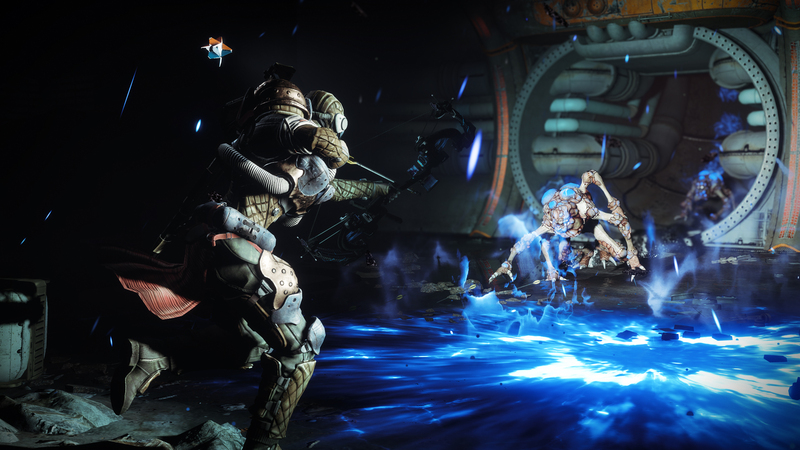 You also get nine additional Super abilities (three for each class), and a brand-new competitive PvE mode called Gambit, which pits you against AI enemies while competing against another team of Guardians. Year two of Destiny 2 will also bring the Annual Pass, which will offer premium content throughout the year. There are three main content drops planned throughout winter 2018, spring 2019 and summer 2019. 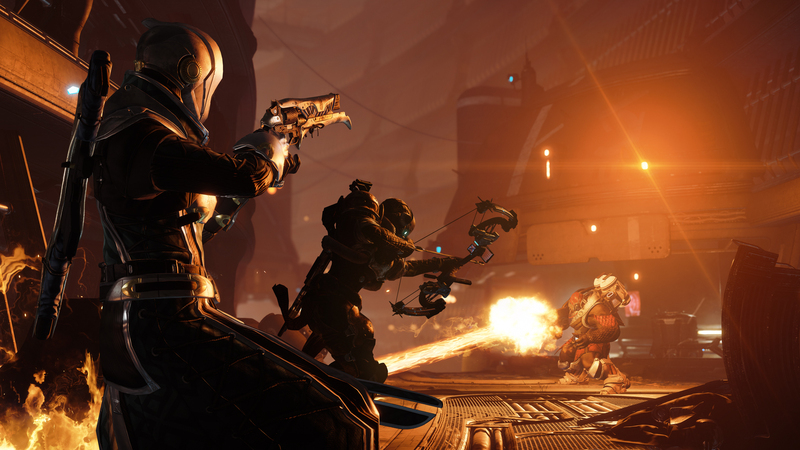 The Annual Pass will add things like more pinnacle activities, more weapons and armor, new and returning Exotics, more endgame challenges, more Raid Lairs, unique vanity rewards, more Triumphs to collect, and more lore to discover. The Digital Deluxe Edition includes Forsaken and the Annual Pass on top of some exclusive digital content. The content is called the Awoken Legend set, and it includes a Wrath Majestic Legendary bow ornament, a Dirge Paladin emblem, a Vestian Ghost Shell, and Fireteam Medallions.